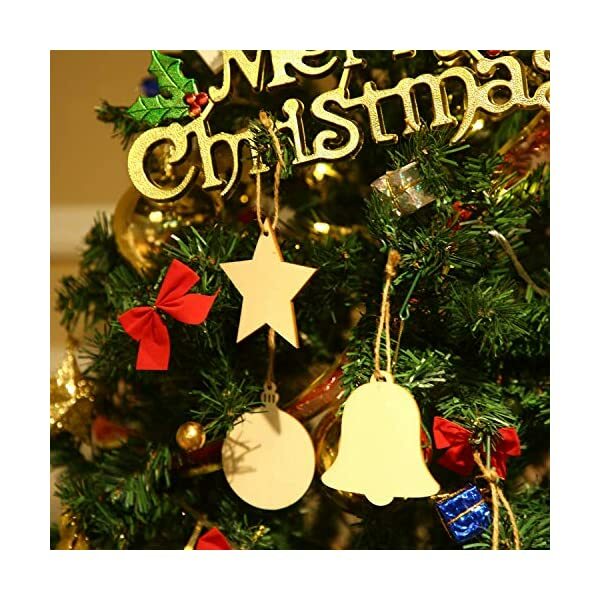 WOODEN MATERIAL – These shaped wooden chips are made of wood, lightweight and durable. 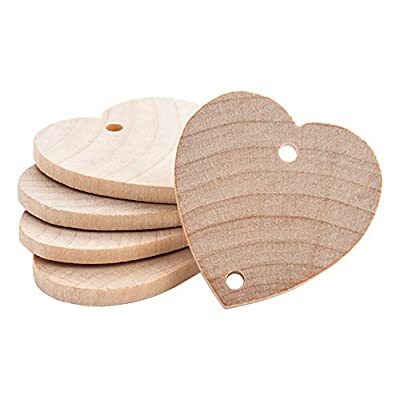 These heart shaped wooden chips are in wood color, and both sides are sanded to a smooth finish ready to paint, signature, decorate, stain, or simply leave plain. 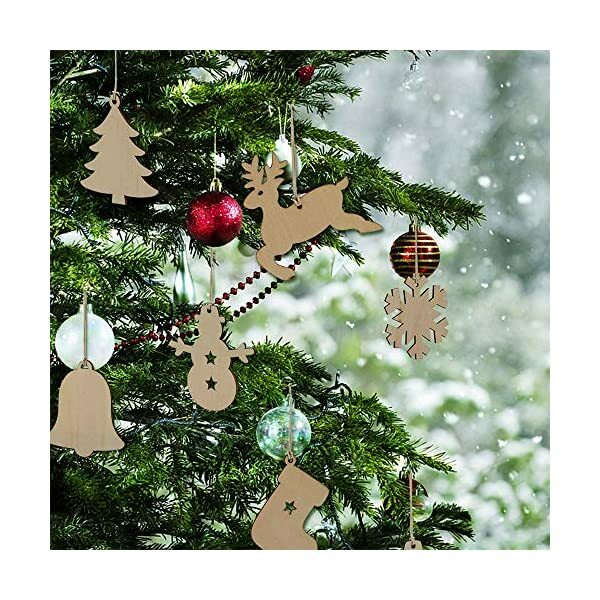 Adopted from premium wood material, the Christmas series slices are durable with excellent workmanship. 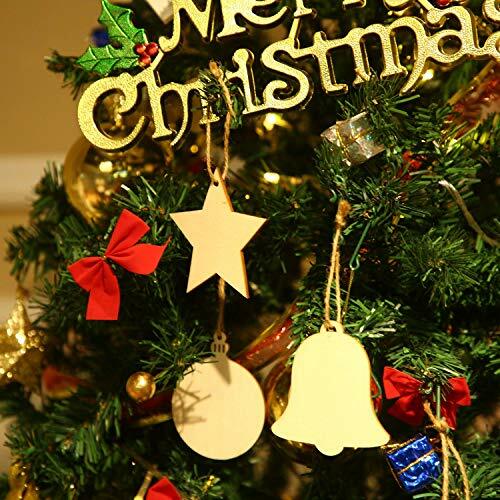 It is great original material for DIY projects. 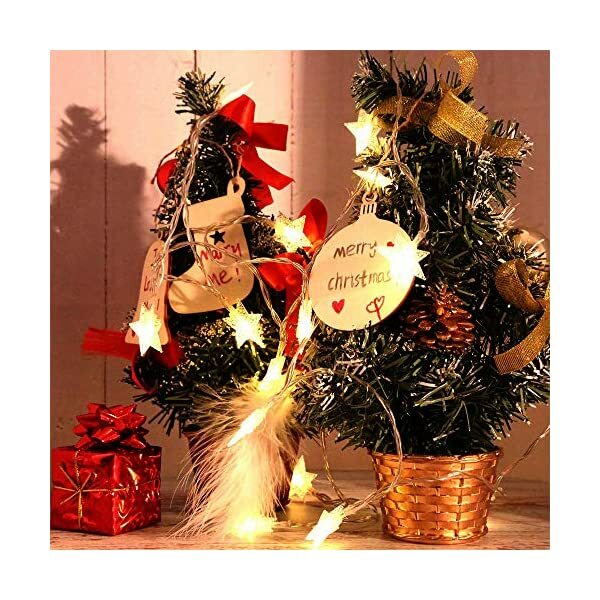 It can also be creative gift for kids to use their creativity and imagination to do art projects. 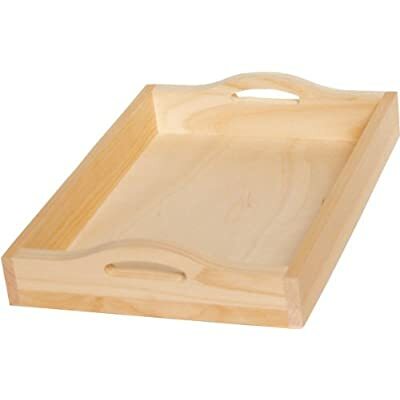 Great wooden slice that can help develop and improve kid’s ability. 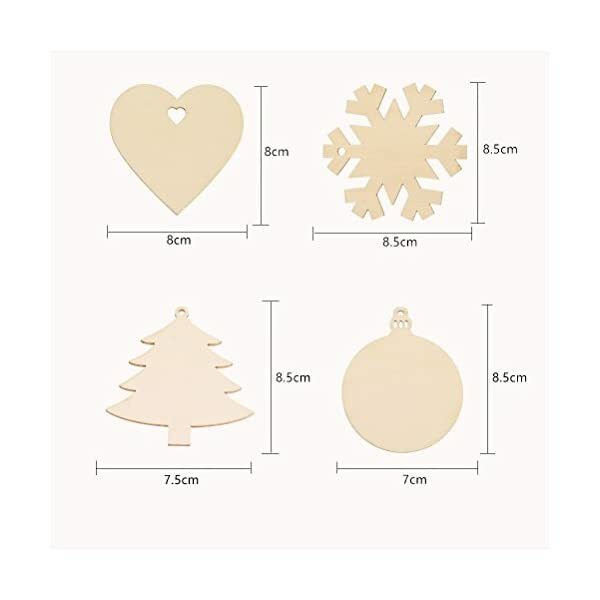 – Size: About 60~85 x 60~85 mm(LxW). 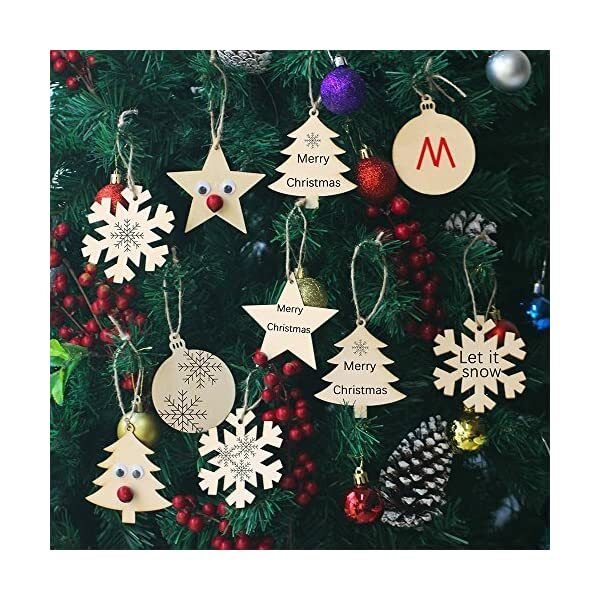 – Made of premium wood material, the Christmas wood slice is durable with excellent workmanship. 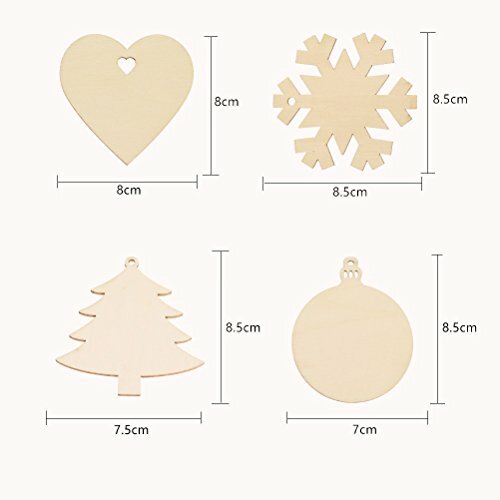 – Natural wooden christmas design pendants with various shapes, suitable as ornament. 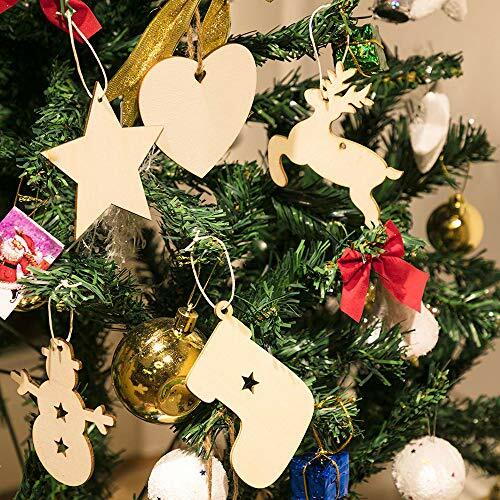 – Little ornaments are perfect materials of DIY projects. 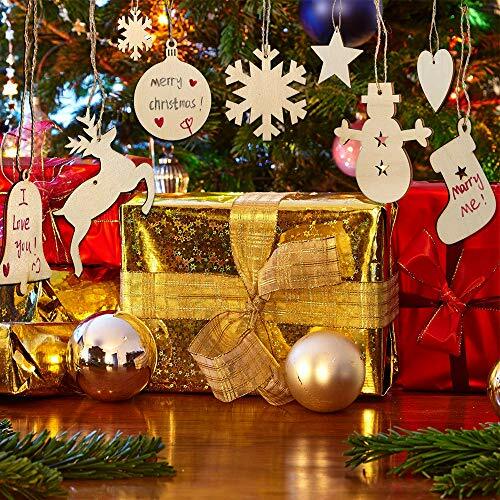 – It can also be creative gift for kids to use their creativity and imagination to do art projects. 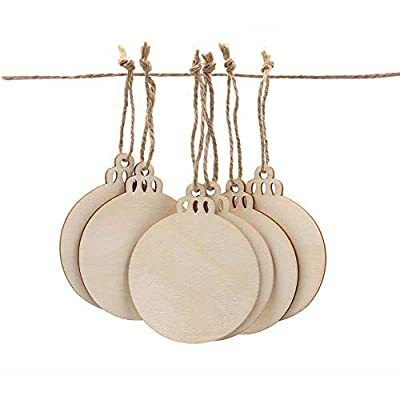 Great wooden slice that can help develop and improve kid’s ability. 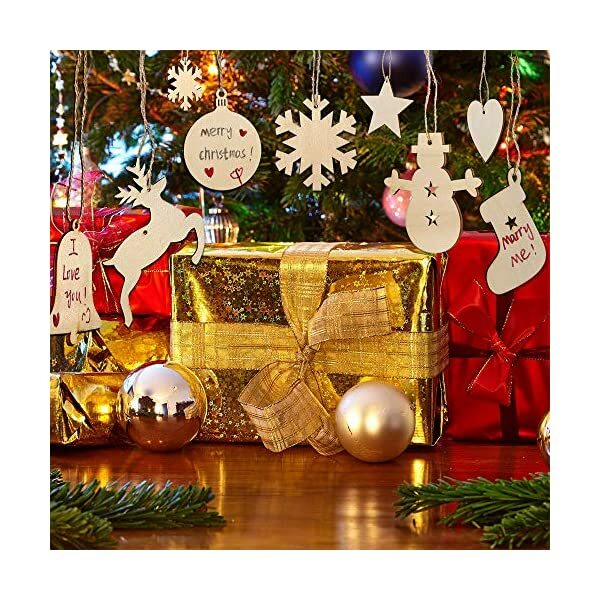 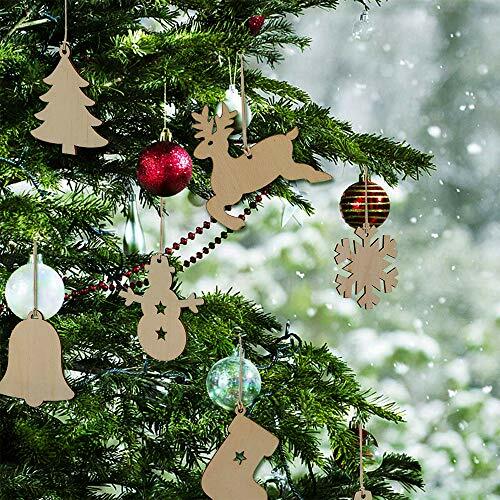 Very nice gift decorations, Christmas themed wooden decorations. 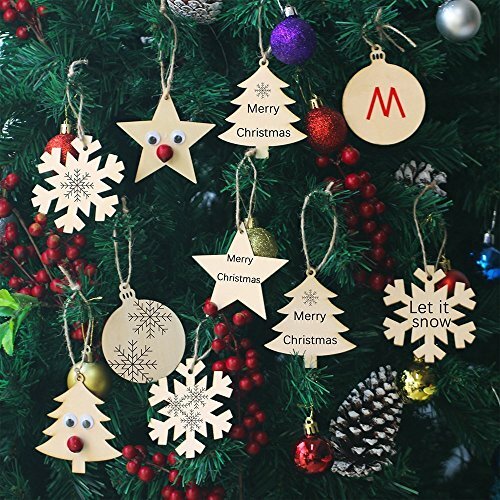 Designed specifically for Christmas wood ornaments, and you can paint. 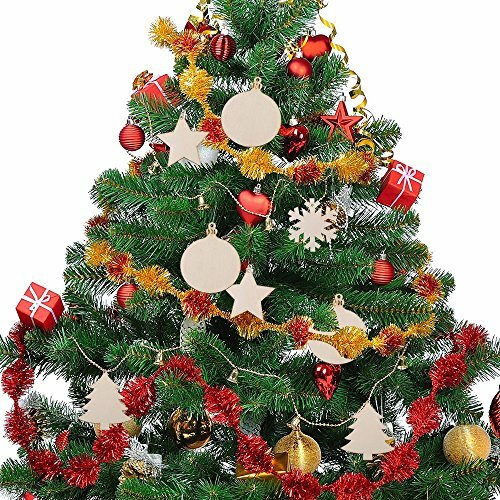 Enough quantity to meet your various needs. 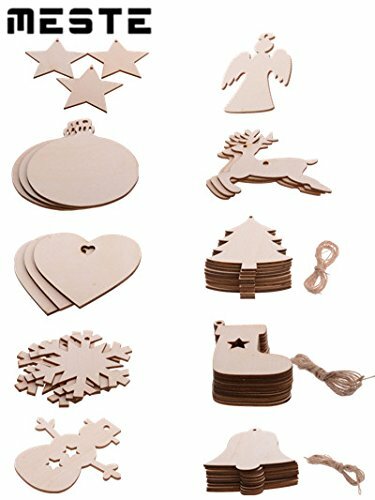 MULTIPLE APPLICATIONS – These blank wood hearts fit for card making, embellishments, calendars, birthday and celebration boards, wood garland, painting projects, scrap booking, decoupage, sign making and many other art and craft projects. 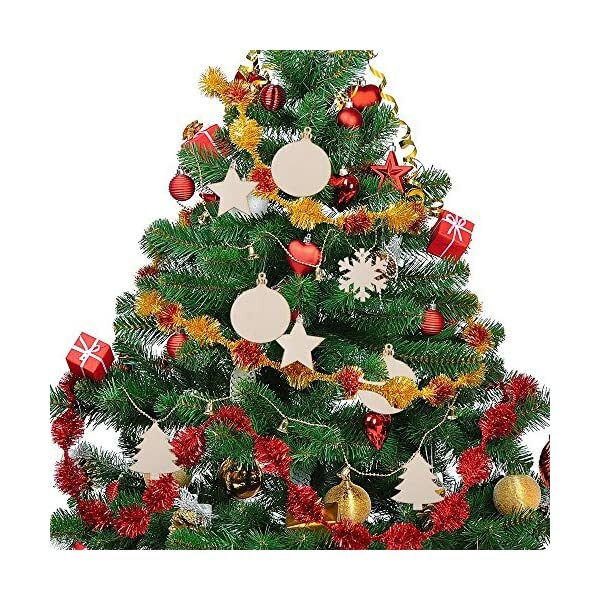 They also will be good props for house embellishment. 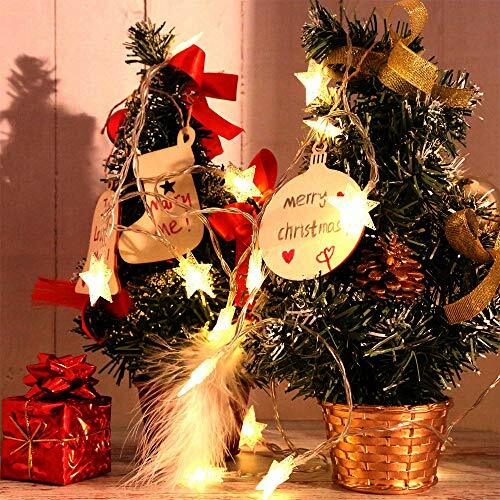 Perfect Christmas tree decoration. 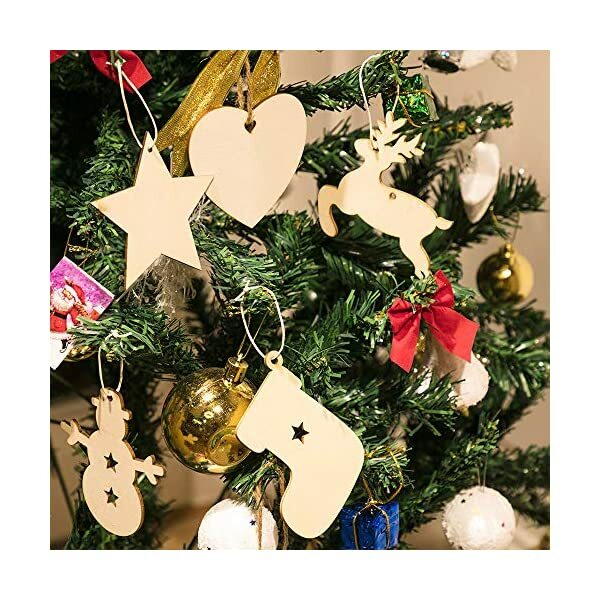 DIY IMAGINATION – There are countless ways to personalize these wood hearts.You can just string them up for parties, dances, ceremonies or any special occasion. 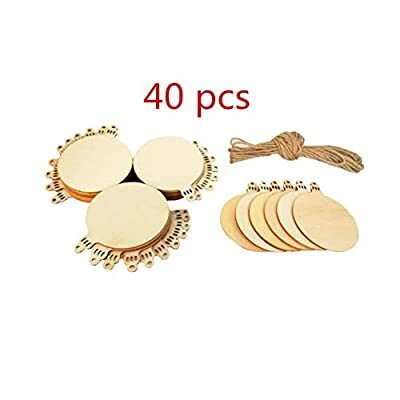 The wood heart slices are fantastic crafts for wedding, engagement, Christmas, Thanksgiving, Halloween, Valentine’s Day, Mother’s Day, Father’s Day or other party decoration.